The channel manager is an essential complement of the bookings management, that synchronizes automatically the availability of a vacations rental property, among all listing sites in which it is listed. The channel manager from RentalWebs is very simple and effective, without complex settings or maintenance costs. It works from an Internet address for each property, which when accessed generates a calendar with all future reservations. In this way, it is as simple as entering a reservation in the system, so that it is distributed automatically. This address or URL, must be entered in each listing site that you want to synchronize. In most cases, in the calendar section you will find an option to import a calendar. 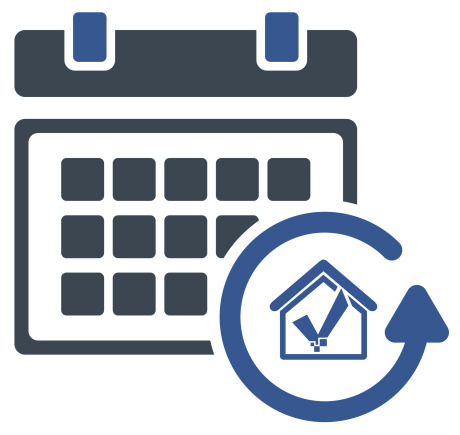 Once configured, the listing site system will connect regularly to the calendar generated by RentalWebs and will update the availability, if any changes have occurred. Or, when a query is made about our vacations rental house. The calendar is generated in a standard format, widely accepted among the main vacations rental listing sites like; Airbnb, HomeAway, Tripadvisor, Atraveo, Booking.com and many others. This format is known as iCal, with the extension .ics. In addition, accessing to the calendar address, the bookings can be incorporated to the calendars of your computer and mobile phone.